The series of biannual ASOMEA-workshops began in 2001 as a meeting of Swedish and Japanese scientists working with spectroscopic techniques and theoretical modeling for a better understanding of organic electronic materials and related interfaces. 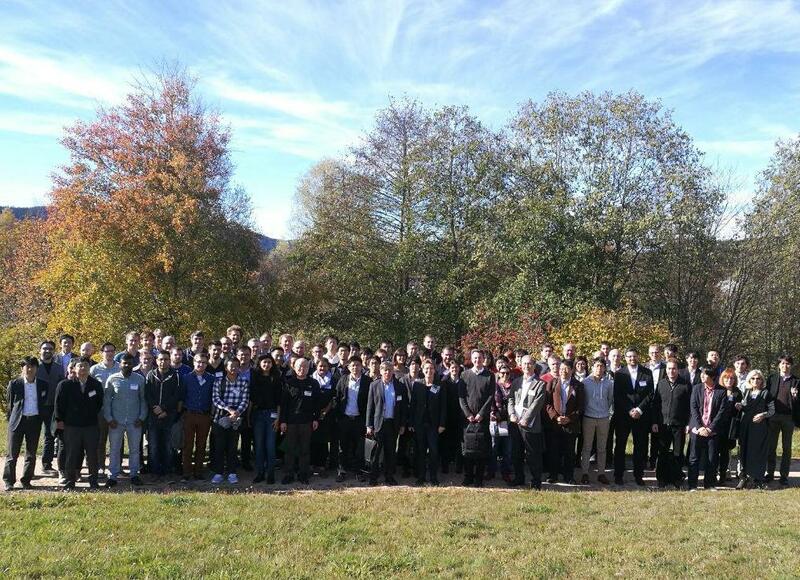 In 2016 the scope of the workshop was widened to include the German community and the intention to focus on organic materials at advanced stages, in situ/operando techniques, and time-resolved spectroscopy to name just a few. We are expecting around 50-60 participants primarily from Sweden, Japan, and Germany but also from other countries across the world. 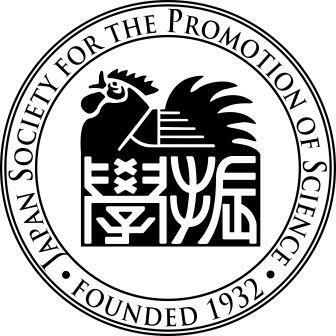 The size and focus of the meeting will support a lively and intimate atmosphere with discussions on the overall progress and development of spectroscopic methods in particular. 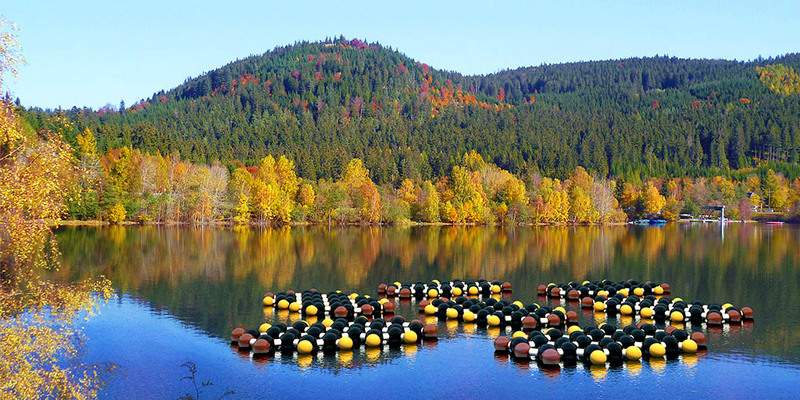 Artists rendering of a perylenetetracarboxylic dianhydride (PTCDA) molecule floating on the surface of Schluchsee. The successful meeting with more than 80 participants from Europe, Asia and America is now over.